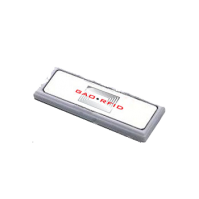 2.45 GHz Active RFID Beaconing Tags | GAO RFID Inc.
2.45GHz Active RFID tags are battery powered, have a long range (from 20 to 100 meters) and high speed reading. 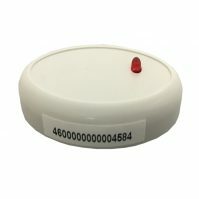 GAO’s Gen2 active 2.45 GHz tags are battery powered, have a long range of 65ft. to 328ft. (20 to 100 meters), and can be read quickly. 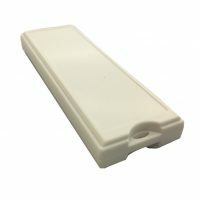 They can be read when in range of a RFID reader to broadcast their unique IDs (conventional) or function as beacons to continuously broadcast a signal (used in real time location systems). This frequency is already used all around the world, being available in all continents. They are light weight and can be used both indoors and outdoors, featuring an ultra low power consumption function that ensures a long battery life and have systems to display or alarm about the battery status. Some of them can have a battery life of four years and all of their batteries are replaceable. 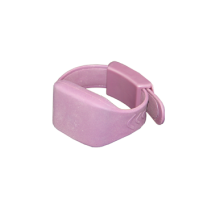 They are flexible and durable, being designed for certain applications. Most of them have collision avoidance algorithm which reduces the loss of data caused by simultaneous transmissions from multiple tags, guaranteeing the reading quality, and allowing the reading of up to 100 tags simultaneously. 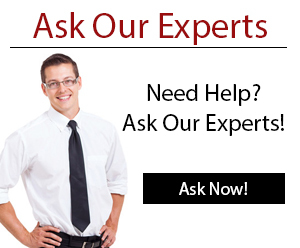 There are options for use with all kinds of assets, from metallic assets to personnel. Most of them have configurable transmission intervals. An anti-tamper system is present in some of them and has a motion sensor which gives immediate alarms on movement. 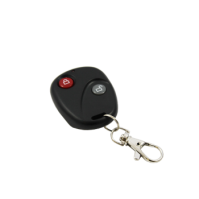 The key fob tags and wristband tags also have push buttons that can be used to raise an alarm in the case of an emergency. There are also tags that were designed to monitor temperature, being able to be programmed to give an alarm in case the asset reaches a specific temperature. 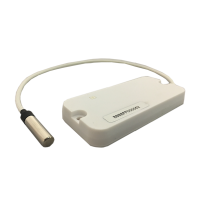 Some common applications of 2.45 GHz RFID tags are auto dealerships, personnel tracking, asset tracking, access control, management, manufacturing, mining, time attendance, security and construction. These tags can be used both indoors and outdoors. 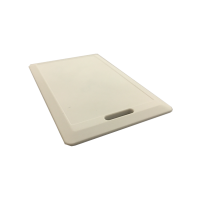 Please see our full selection of 2.45 GHz RFID tags below.